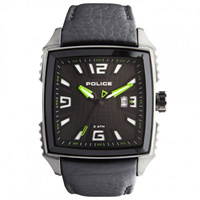 Take a look at a closer look at this devilishly hot watch from Police. 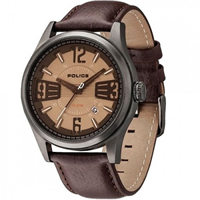 This mens watch from the Police Lancer range has a classic brown leather strap which complements the gun metal ion-plated case with a brown lens, giving the dial a bronze tinge. 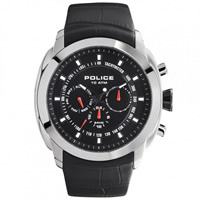 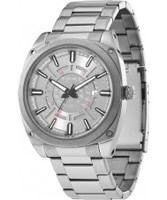 The watch also features a date display and oversized numbers.